Enjoy a Relaxing, Hot Bath with Shugar Soaps! There is nothing better after a long day than a soak in a bathtub with a sweet smelling and relaxing soap! So, if you are having stressful days now that school has started again, then let me recommend Shugar Soapworks! They are committed to making the highest quality, cruelty-free, vegan soaps available. 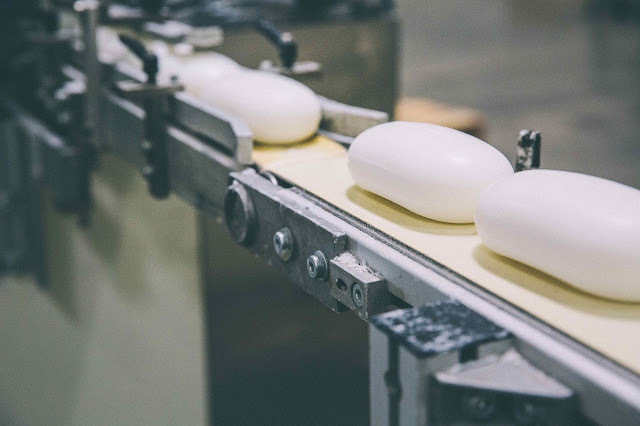 Each bar of Shugar soap is triple milled to ensure it delivers a rich creamy lather, and then hard-pressed using up to 8,000 pounds of pressure so they won’t crack or fall apart. 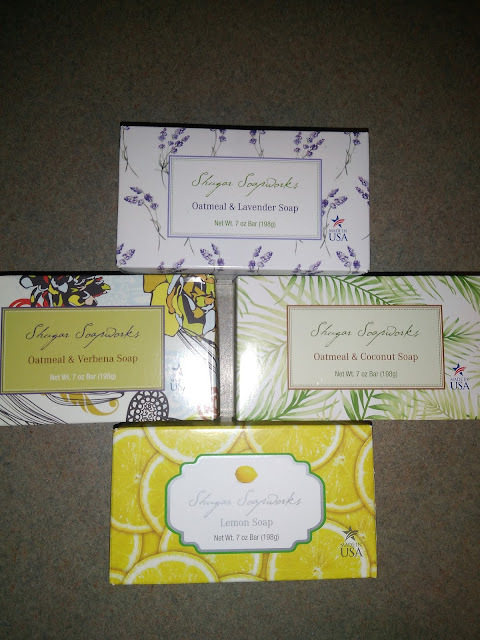 Shugar soaps use only the finest scents from the heart of Europe’s perfume region in the south of France and Italy. Each bar seems to blossom as the scents come alive when used in warm water. The light scents gently soothe and relax the senses without being overpowering. What I love the most is that Shugar Soapworks bars of soap are made only from the purest plant-derived ingredients and will never contain sulfates, parabens, or animal by-products. All Shugar soaps are made in the USA. Shugar Soapworks uses only RSPO Certified Sustainable Palm Oil, which helps protect the environment, workers, and communities where palm oil is harvested. 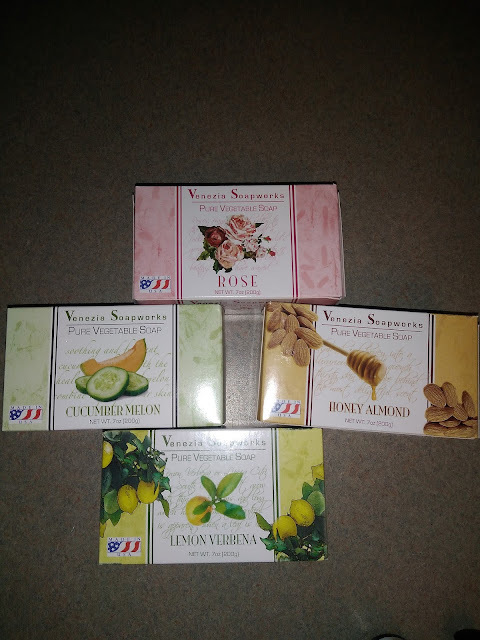 The smell that comes from these bars is heavenly and immediately made me want to take a lovely, hot bath with these soaps! And, most of all, I love that they are safe, non-toxic and MADE in the USA!